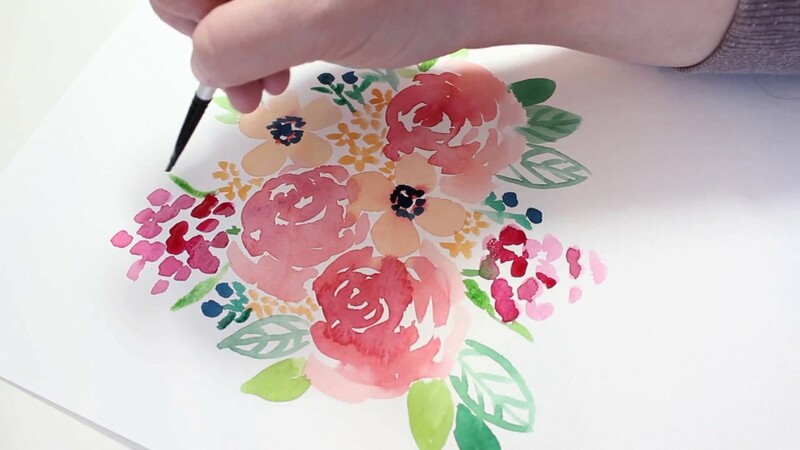 Check Out This Watercolor & Pencil Calligraphy Workshop! Watercolour, with its transparency and luminosity, has a beautiful mind of its own. It’s the serendipitous way the wet colors move that makes it therapeutic. 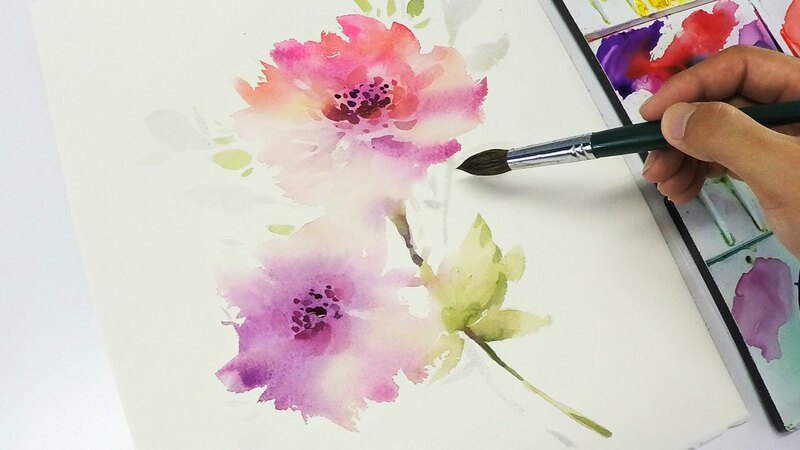 GreenR is hosting a watercolor and pencil calligraphy workshop for the artist in you. In this workshop, you will explore the various techniques, tips and tricks to understand this medium better. Begin with an understanding of color theory and practice various strokes through different exercises before moving on to the final piece. 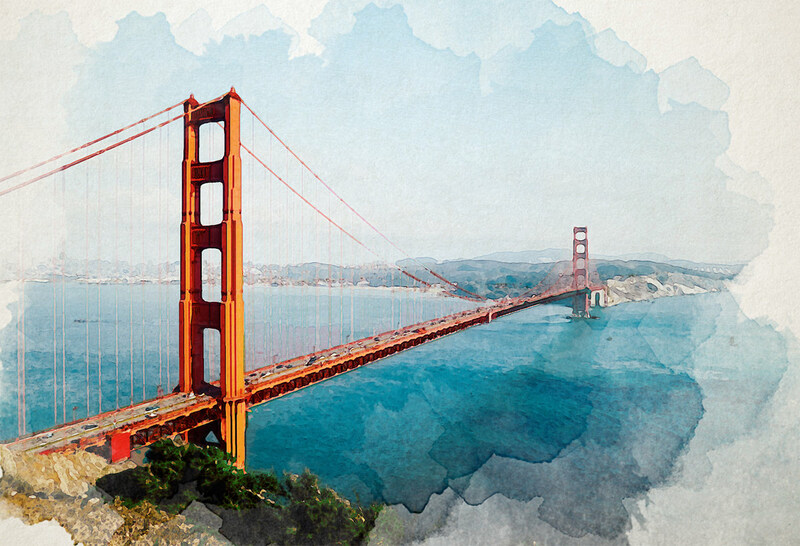 Each candidate will also get practice sheets to help them on their watercolor journey. A bonus quick lesson of pencil calligraphy will be squeezed in to supplement the paintings with handwritten quotes. At the end of the workshop, you get to take the beautiful pieces of artwork created by you back home and treasure them. If you’re someone who loves to work with color and words but hasn’t had the time and proper guidance, then this is your calling! They welcome all skill levels. So step in and have fun! Where | GREENR Gurgaon: 32nd Avenue, Sector 15 Part 2, Sector 15 Gurgaon Haryana.